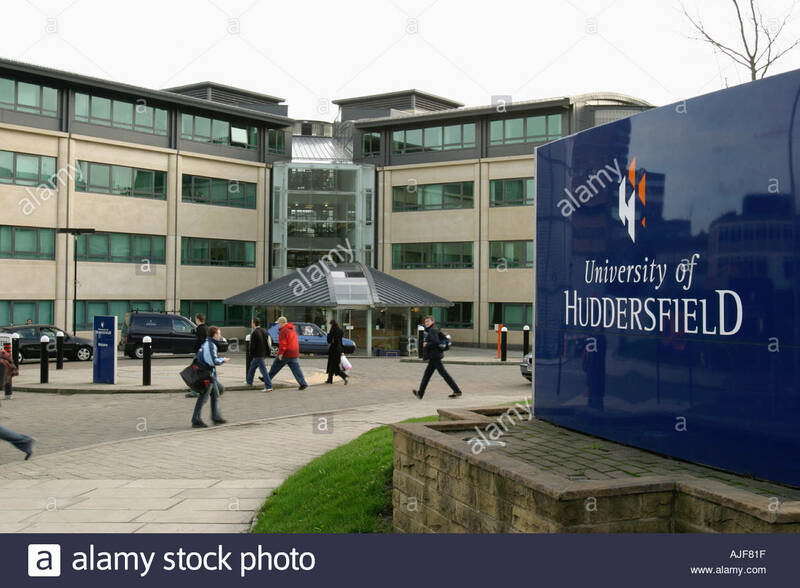 The University of Huddersfield is a public university located in Huddersfield, West Yorkshire, England. The university's main campus, Queens gate, is in south-east of Huddersfield town center, and University of Huddersfield was ranked 701+ in the 2015–16 world university ranking By the QS World Universities Ranking. The University is a growing center of research and excellence which always push the boundaries of knowledge.